I've just had a discussion with a friend that brought up something I thought I had pictures of but don't - Propliners in the Cold. 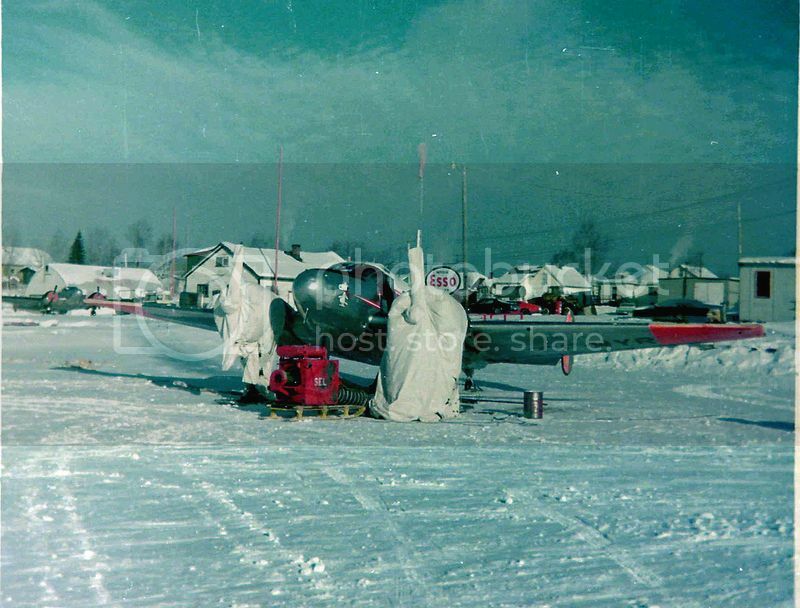 Not just pictures of them in cold weather, but specifically pictures of them like late at night or early in the morning when they have cowl covers or frost fighters installed to warm the engines before the first flight of the day. I know I've seen pictures of E/C-121s before, but I've been unable to find any in my searches today. I'm hoping some of you guys could help me out. 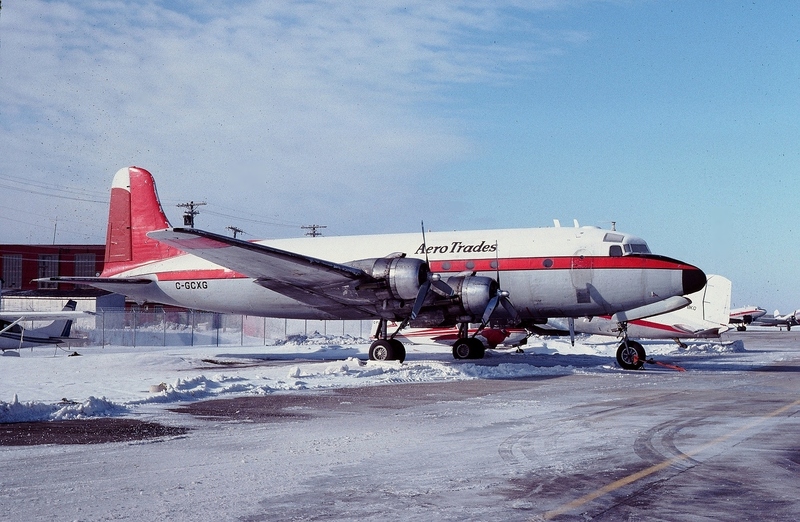 I'll bet if you poke around the internet, you'll find pictures of Buffalo Airways' propliners in the conditions you described, and probably those of other air freight and air fuel operators in The Great White North and Alaska as well. 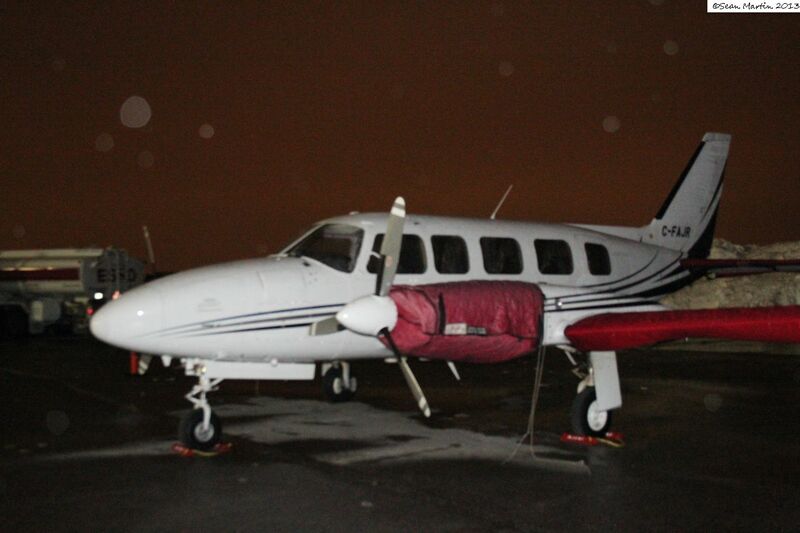 All the pics I've found of Buffalo's C-46s and C-47s are with the heated blankets and/or block heaters attached. I'm hoping to find some with the tent and frost fighter hooked up, which I can't seem to locate. There should be some of C-124s on the web. I've seem many for sale on ebay. Thanks for the tip. Went looking, but didn't find anything. Must just be the wrong time of year or something. 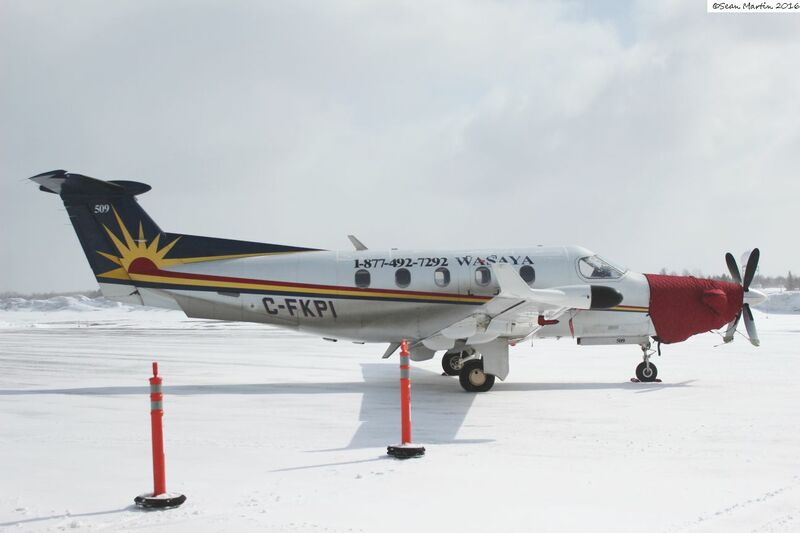 You might search under the company names, such as Air Manitoba, TCA, Lambair, Calmair, etc. Thanks for the tip Dave. BTW, shouldn't you be in the Arctic with your brother, or is that too cold for even you? UPDATE- Thank you Dave! Your tip is what found me the picture I needed to get me the key words I needed: Herman Nelson. From there I found a couple more pics, including pictures of one of Buffalo's DC-4s with Hermans installed. Sadly, I couldn't find any from the 1950s of propliners in situ, but I'll take what I can get. I'm not sure these are what ur looking for… here goes, these images from manuals I have looking for ground support information. thanks for looking. The following will be Stewart Warner heater info. That liberator looks to have some kind of frost prevention on its wings. Is there a Air Corp term for what the material is called? thanks 4 any help. Some strange ideas of propliners for sure!